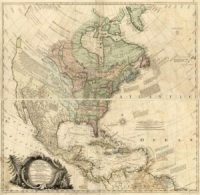 Visiting actors from Germany will be performing a play about Henry Muhlenberg inside his church, Augustus Lutheran, in Trappe October 27th – 29th. Sit in the historic pews, experience life in colonial Pennsylvania, enjoy an unforgettable performance. This performance is part of the 300th anniversary celebration in Trappe. 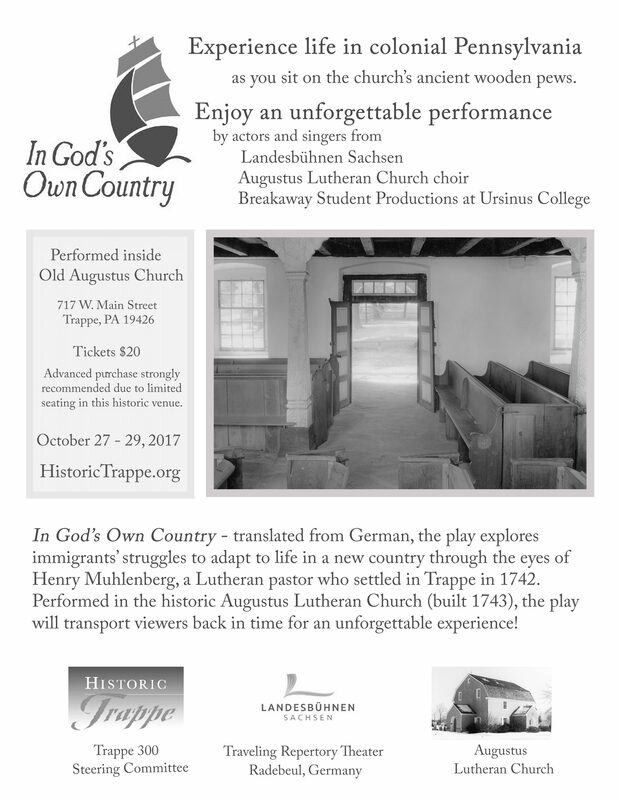 October 27 – 29 a German theater group will be performing a play about Henry Muhlenberg in his church, Old Augustus Lutheran in Trappe.